An outstanding third-generation moisturizer featuring a unique probiotic-derived extract. 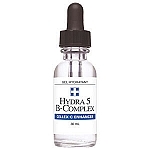 This component works synergistically with the other natural actives contained in the ‘Bio-Moist’ proprietary blend to help minimize transepidermal water loss, support dermal barrier integrity, and sustain skin resiliency. A delicate, smooth, naturally colored cream, HydraSmooth helps lock moisture onto the skin to promote a younger, more radiant appearance. 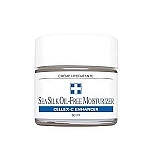 · Sustains moisturization for up to 24 hours, promoting smoother, younger looking skin. 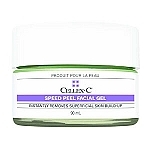 · Improves complexion radiance and brightness. · Prevents skin dryness and epidermal water loss. · Supports skin resiliency and elasticity. 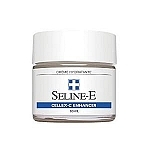 · Helps diminish the appearance of fine lines and wrinkles. 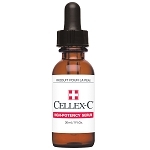 · Promotes antioxidant and protective effects on the skin. 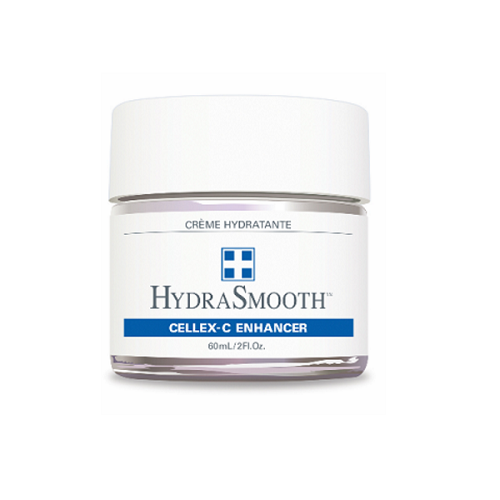 HydraSmooth is a wonderful product, love the regimen of this product with Cellex-C Vitamin A, B and skin tightening products. 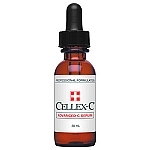 Have been a Cellex-C fan for 35 years, am 68, but am mistaken for a 50 year old! Aqua / Water / Eau, Jojoba Esters, Cetearyl Alcohol, Ceteareth-20, Sodium Hyaluronate, Glycerin, Cassia Angustifolia Seed Polysaccharide, Lactobacillus Ferment Lysate, Stearic Acid, Polysorbate-20, Camellia Oleifera Seed Oil, Oryza Sativa (Rice) Bran Oil, Hydrolyzed Rice Protein, Cetyl Alcohol, Potassium Sorbate, Phenoxyethanol, Hydroxyethylcellulose, Sodium Benzoate, Oryza Sativa (Rice) Bran Extract, Allantoin, Disodium EDTA, Carbomer.